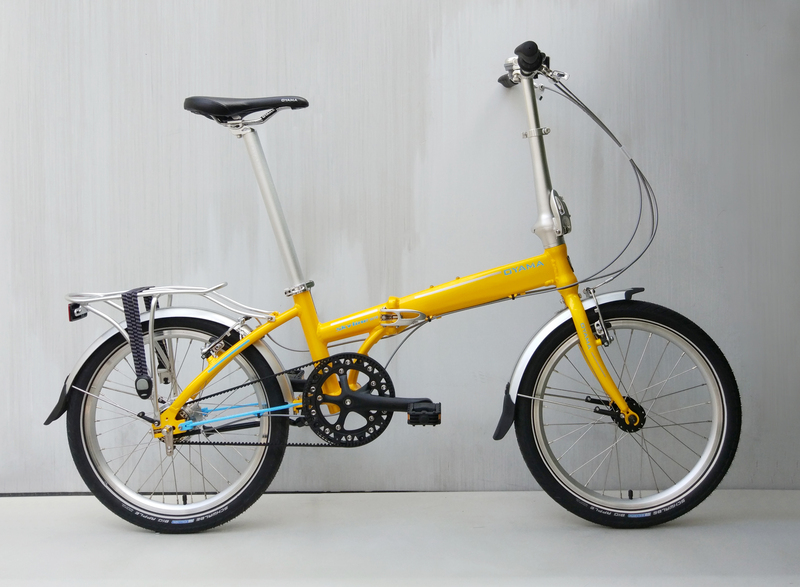 A folding bike is a special biking experience. 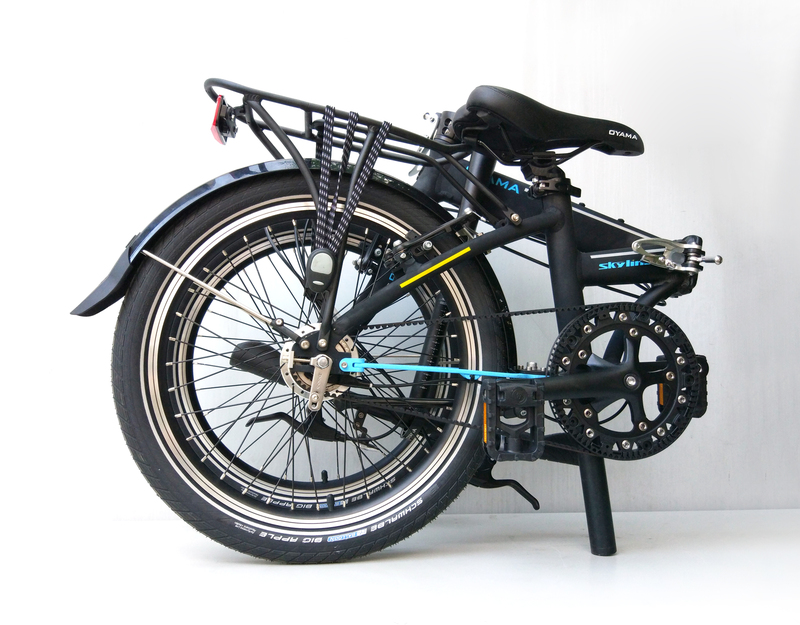 On the road, it’s an easy ride: comfortable, efficient and safe. 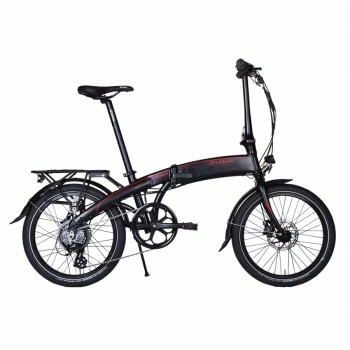 On the train, in the corridor or under the stairs, it’s compact, lightweight and an easy fold up or out. 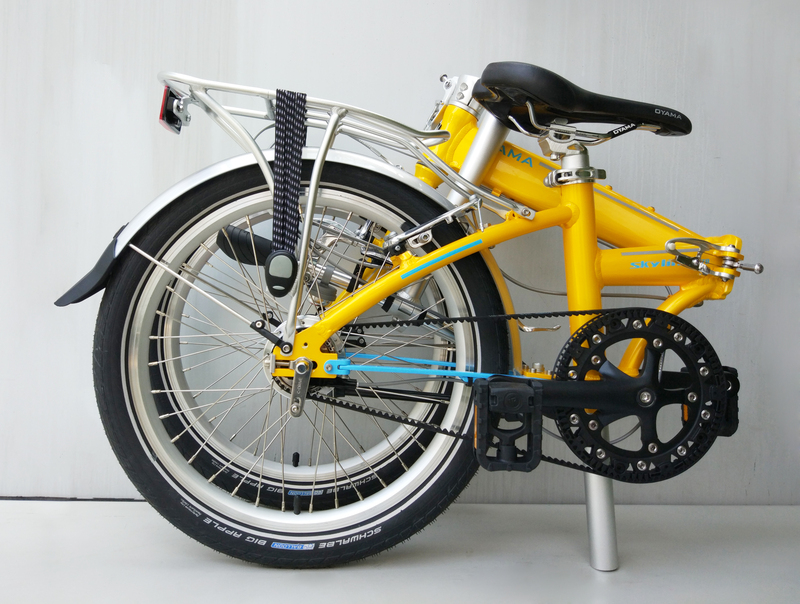 The bigness of a conventional bike and the ingenuity of a brilliant machine: that’s an OYAMA. 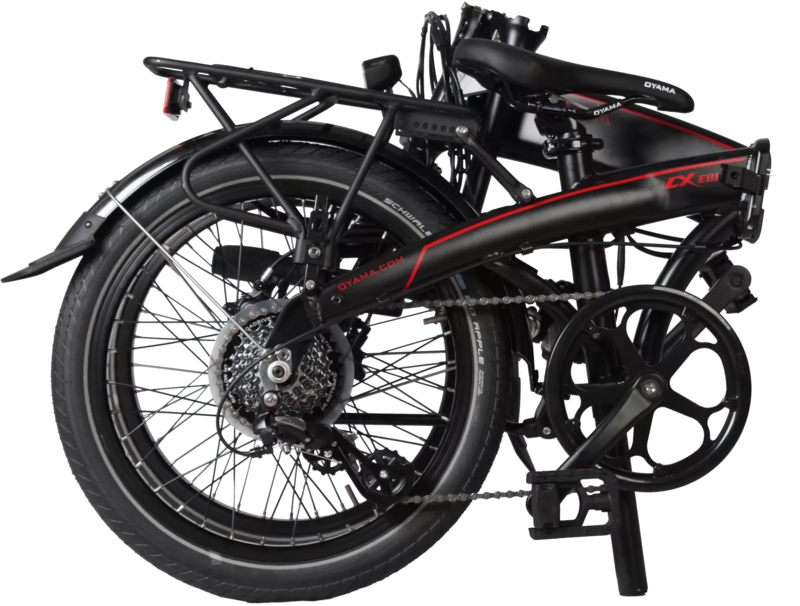 OYAMA provides the technology behind some of the biggest bicycle brands in the world. 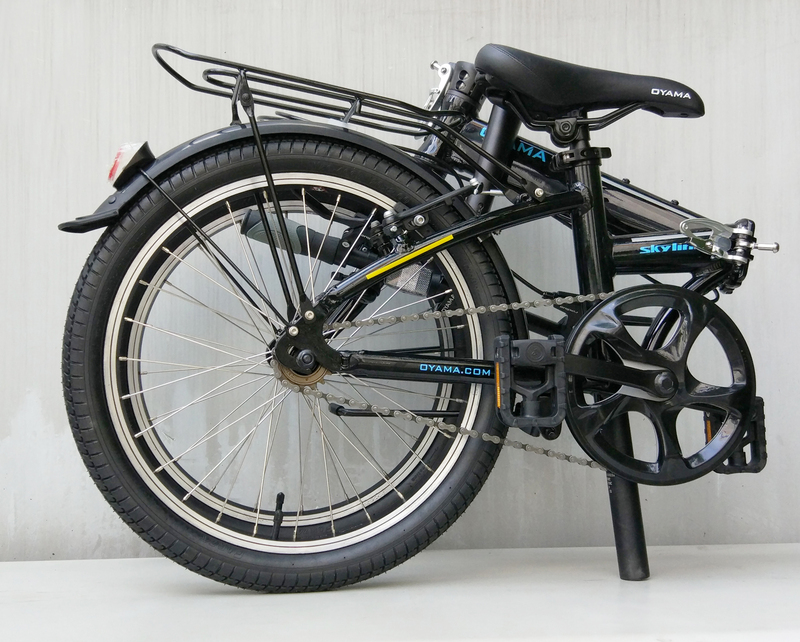 In 1998, we began making functional, convenient to use folding bicycles under our own OYAMA label – sleek precision folders meeting highest quality and safety standards. 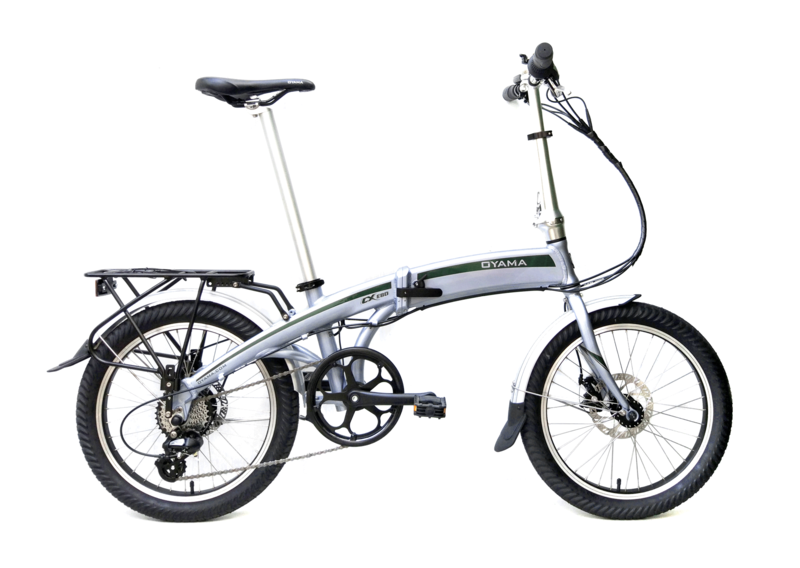 200 folding bike patents, award-winning technologies, state-of-the-art manufacturing facilities and 250 operating OYAMA stores in Asia Pacific: OYAMA delivers folding bike perfection. 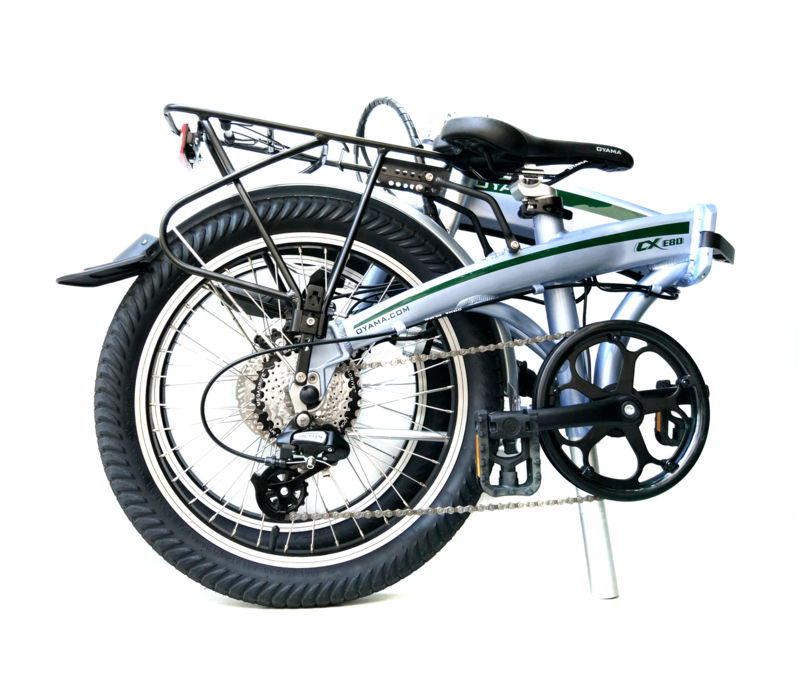 Production excellence and highest safety and efficiency standards: That’s OYAMA. 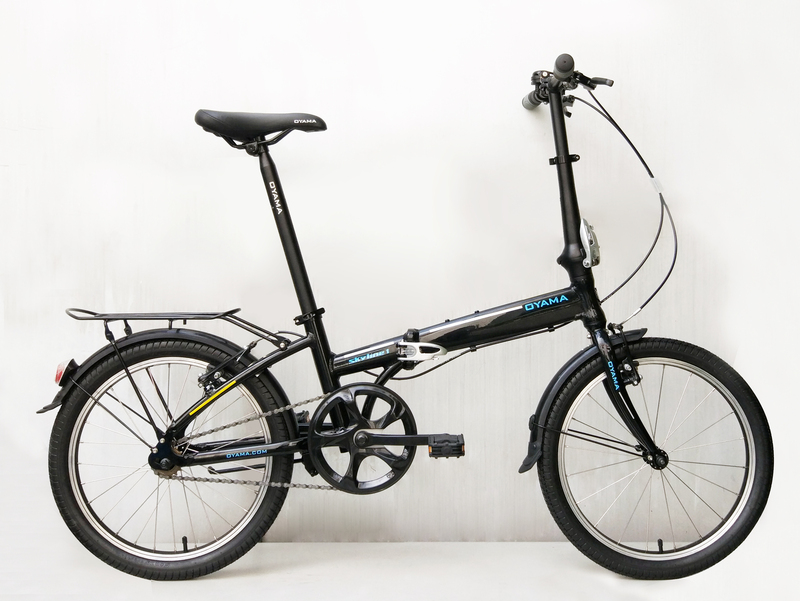 OYAMA excels with its simplicity of form and state-of-the-art mechanical function – no redundant gimmicks detract from maximum performance. 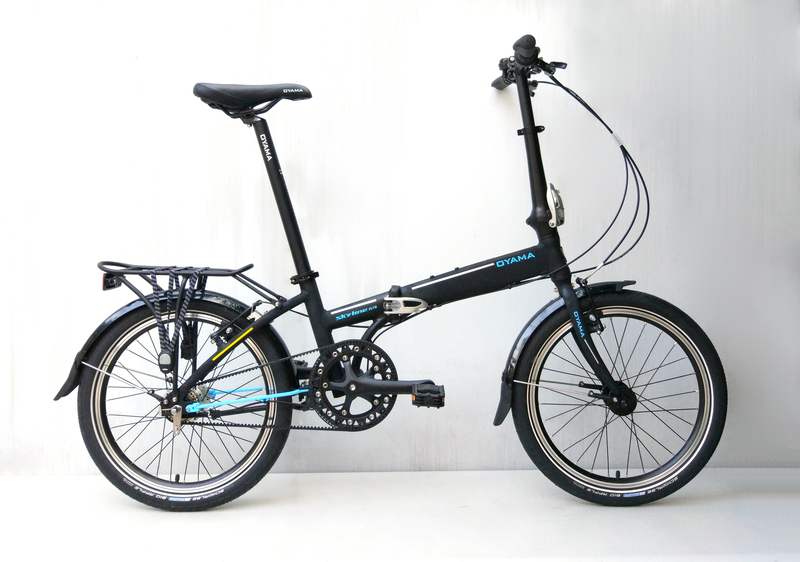 Good looking on the road or at home in the hall… an OYAMA is as attractive as its price.